A holiday in Sardinia will introduce you to a diverse and fascinating island, full of opportunities to explore, discover and indulge. For those hoping to gain a significant impression of the island’s character and identity during their Sardinia holidays, you can expect a packed itinerary spread from north to south and east to west. To save you time and research, we’ve put together a list of the top 10 things not to miss in Sardinia, so pack your hiking boots, bring your riding trousers and ready your camera, it’s time to discover the top things to do in Sardinia. You can’t end your holiday in Sardinia without sampling true Sardinian cuisine and hospitality at one of the many farm-restaurants set in the countryside. 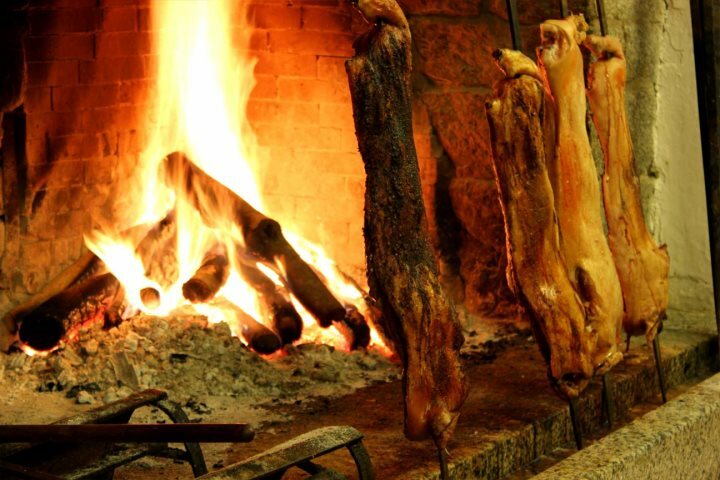 The most popular dish is roast suckling pig, spit-roasted over an open fire right in front of your eyes. There are hundreds of beautiful beaches dotted around the island for you to enjoy during holidays to Sardinia, so it’s hard to pick a favourite. If we had to make do with one, it would be the sweeping bay and translucent shallow water of Cala Brandinchi in the north-east of the island. This 10-kilometre stretch of coastline attracts the rich and famous each summer, with the main resort of Porto Cervo filled with designer shops, luxury yachts and exclusive restaurants. When strolling around or enjoying a drink in one of the waterfront bars, you can expect to see a whole host of intriguing characters. 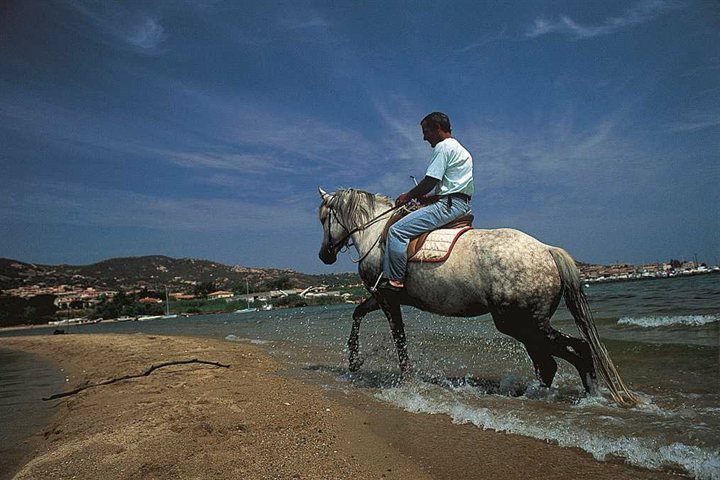 Horseback journeys hold a long tradition throughout Sardinia, and for many, there’s no better way to discover Sardinia’s coast or countryside during their holiday than on a relaxing ride. There’s a great network of coastal paths and bridleways around the island, with numerous hacks and excursions available for all abilities. 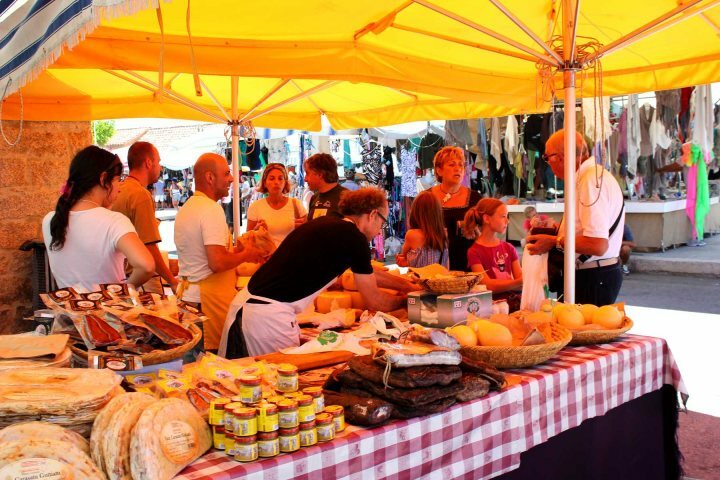 Each town and city holds a market where you can buy meat, fish, locally-grown fruit and vegetables, wine and souvenirs. 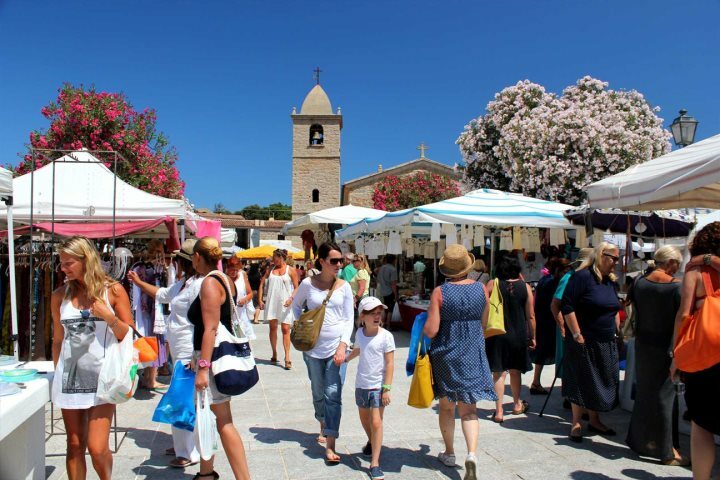 Visiting one of these markets is an easy way to gain an authentic Sardinian experience, as well as make the most of a few free and tasty samples. Whether you choose to swim, snorkel or cruise through the clear water of these spectacular islands, there is no location more idyllic than these stunning offshore gems, easily reached by boat from Palau on the north coast. 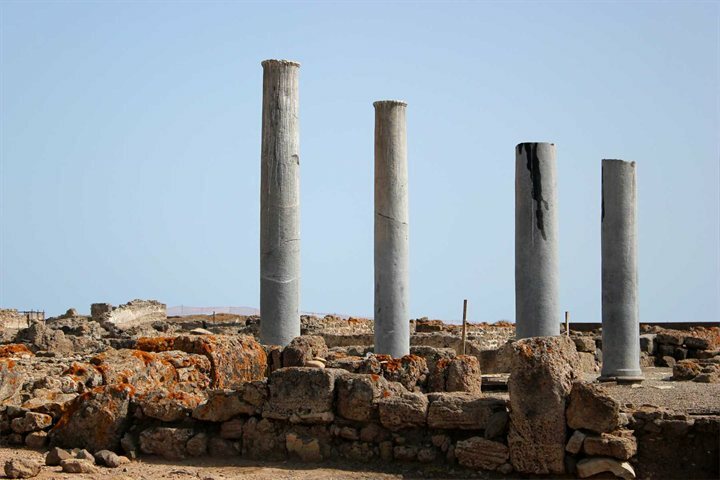 For culture vultures and history buffs, these two archaeological sites on the south and west coasts are well worth visiting for their historical interest and beautiful settings; providing a window back in time to the age of the Romans. 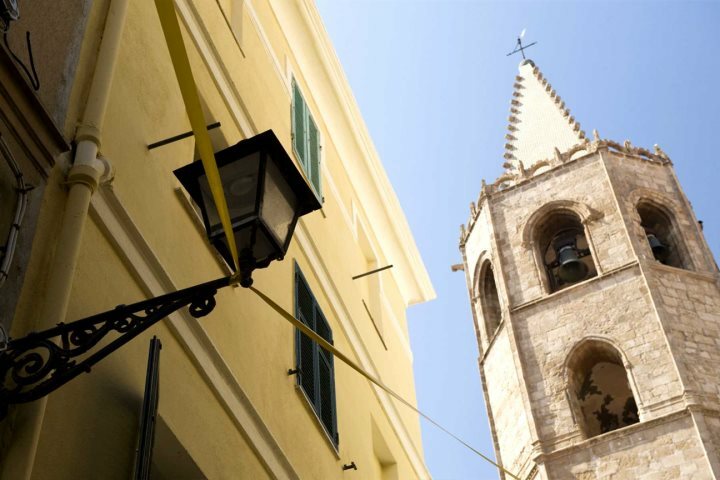 Alghero is one of Sardinia’s most interesting and attractive towns, with a distinctive Catalan character defined by car-free, narrow cobbled streets and some fantastic bars and restaurants. Don’t miss the beautiful Cathedral of St. Mary, one of the primary landmarks in the town. 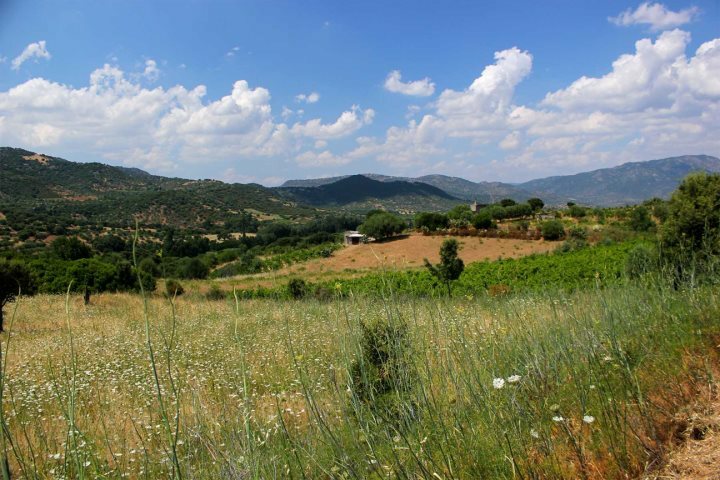 Getting out of the car and off the beaten track is the best way to explore unspoilt countryside and enjoy the best views of the mountains during your Sardinia holiday. If you’ve packed your walking boots, take advantage of some of the great hiking trails out in the sticks. 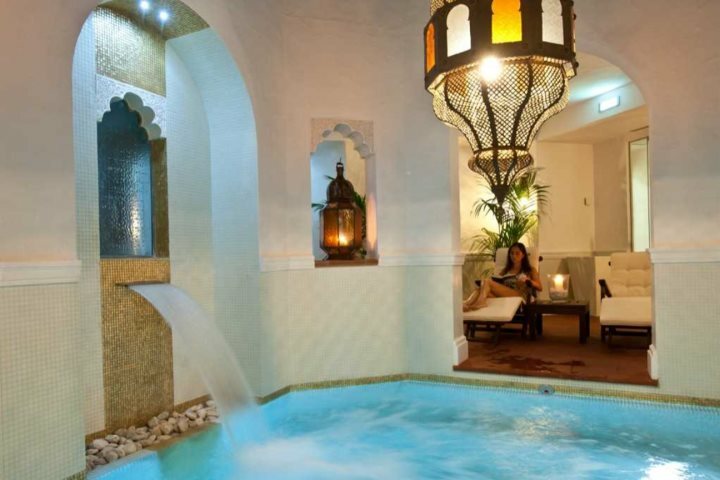 There are some wonderful spa hotels dotted across the island where you can treat yourself to a few days of pampering during your holiday in Sardinia; the perfect way to end a break, especially after all that walking, horse-riding and exploring. 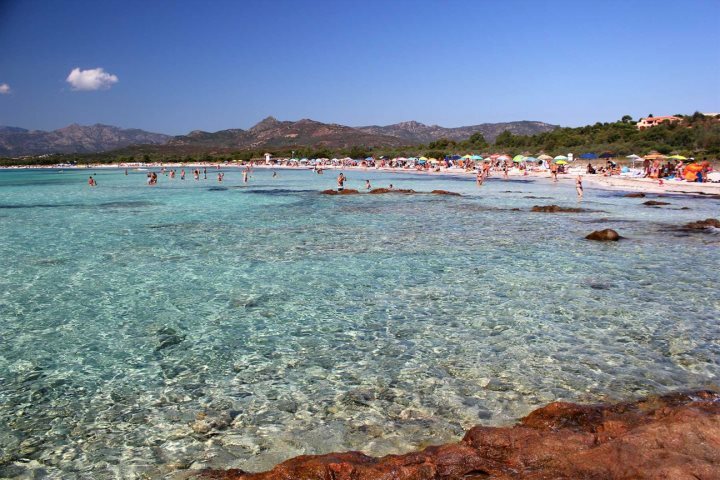 Ready to discover the best of Sardinia? It’s time to pick out your favourite property to call home during your trip. 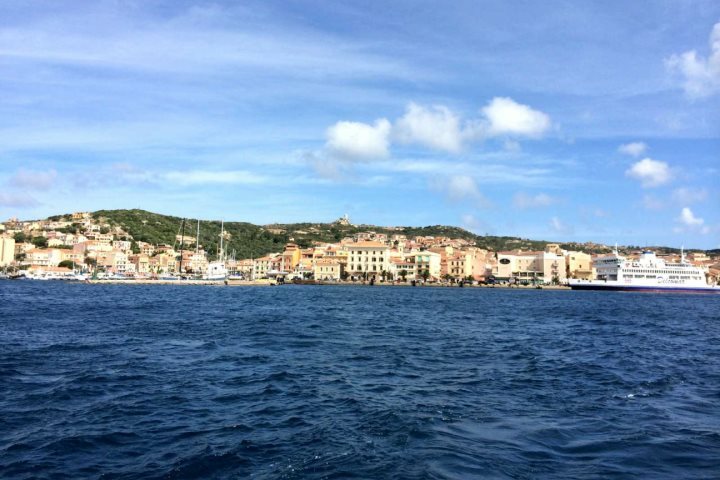 Have we missed any of Sardinia’s highlights? Let us know by commenting below.